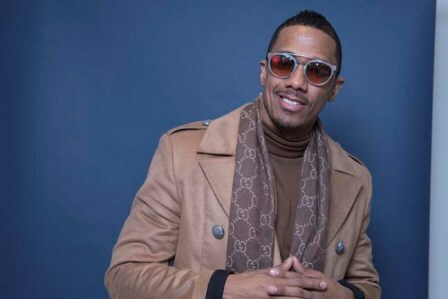 Nick Cannon isn’t just defending his friend and fellow comedian Kevin Hart over the Oscars hosting controversy. He's also going after the Academy of Motion Picture Arts and Sciences itself. Cannon, who on Monday was promoting his new show, “The Masked Singer,” told The Associated Press he talked with Hart during the controversy, and said, “I felt that the Academy actually could've handled it in a different way.” He added that organizers should have done their research before offering Hart the gig. The veteran “Wild N Out” host also said there's an irony to this situation because he believes the Academy has its own skeletons when it comes to both racism and a lack of diversity.